Their second album and as strong as the Debut. Incredible good sound. 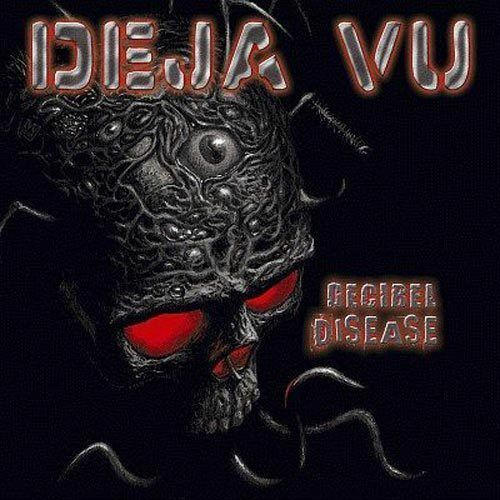 If you are a fan of "Painkiller" from JUDAS PRIEST, DEJA VU are a must have!